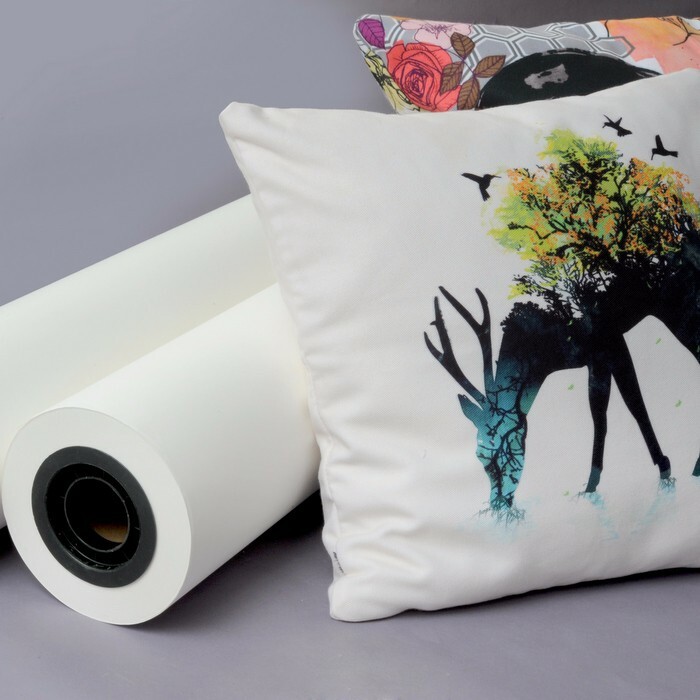 Home / Posts taggedsublimation transfer paper"
Why does Sublimation Transfer Paper Suitable for Heat Transfer Printing Machine? Heat transfer printing machine is a popular equipment in the market now. Its printing color is bright and it can be repeated printing and dyeing. More importantly, the quality of printing and dyeing is absolutely superior. Below the technician of Fei Yue Paper INC. for you to summarize. Heat transfer printing paper is no longer suitable for heat transfer printing machine, which is inseparable from his advantages and characteristics. Our Fei Yue Paper Industrial printing heat transfer printing machine is all using excellent heat transfer printing paper, our feiyuepaper printing is absolutely guaranteed quality! In the process of printing and transferring, the printer, paper, ink, transfer machine, cutting machine and even the software which can deal with pictures are all sold in our company.If you want to know more about sublimation printing, you are welcome to consult us online. We will provide you with the most patient and best service. 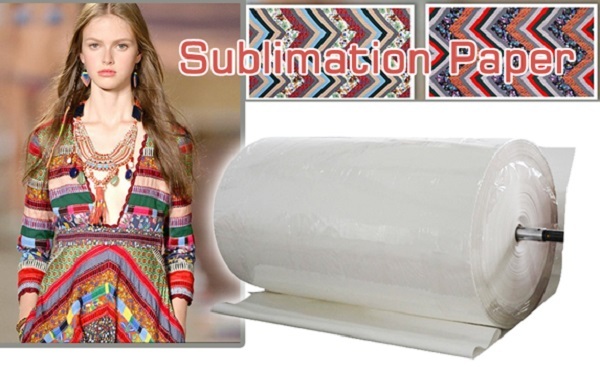 As we know ,sublimation transfer paper play one necessary role in sublimation market.But for features of sublimation tranfer paper and T-shirt transfer paper,many people can not distinguish them.Now,I tell you how to distinguish them through these two points! Printer:Normal inkjet printers, sublimation inkjet printer. a.Apparel- Lycra materials-cycling- Polyamide-Swim&Surfwear- 100% polyester(stretch)-cycling, running, ice hockey wear- Sports and functional textiles. b.Home Internal: Curtain, Blind, Cushion, Table Cover, Towel Cleaner, etc. c.Advertisement- Flags- Banners- Felts- Gaming tables- Home Textiles. We are the manufacturer of sublimation transfer paper and ink in China. 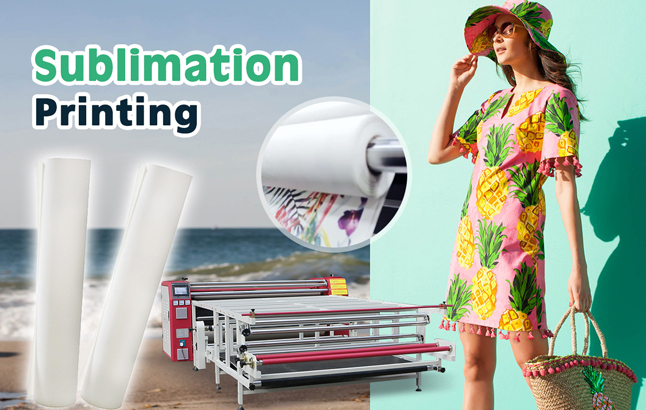 The difference between ordinary sublimation paper and fast drying sublimation paper is the drying speed. Light-colored inkjet transfer paper is suitable for transferring images onto white or light-colored cotton or cotton-mixed fabrics. It is printed with common color inkjet printers using water-based ink.Dark transfer paper could be used to dark fabric, like black, red, brown, etc. 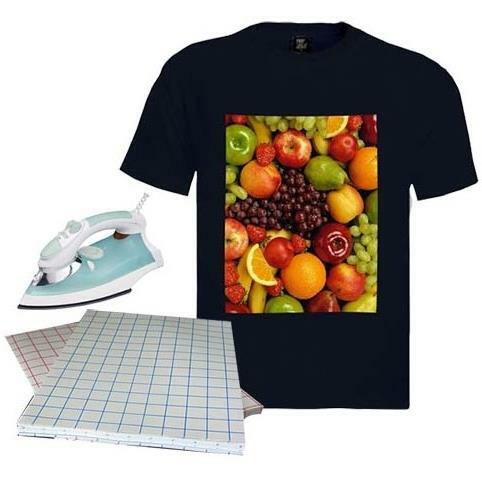 Okay,I believe you can distinguish both Sublimation paper and T-shirt transfer paper through those two points.If you have any other needs or questions welcome to contact us at any time. We will provide you the best quality product and service. Hope my article can be useful to you. Thank you for your reading.